A senator’s daughter has been kidnapped. The authorities can do nothing. 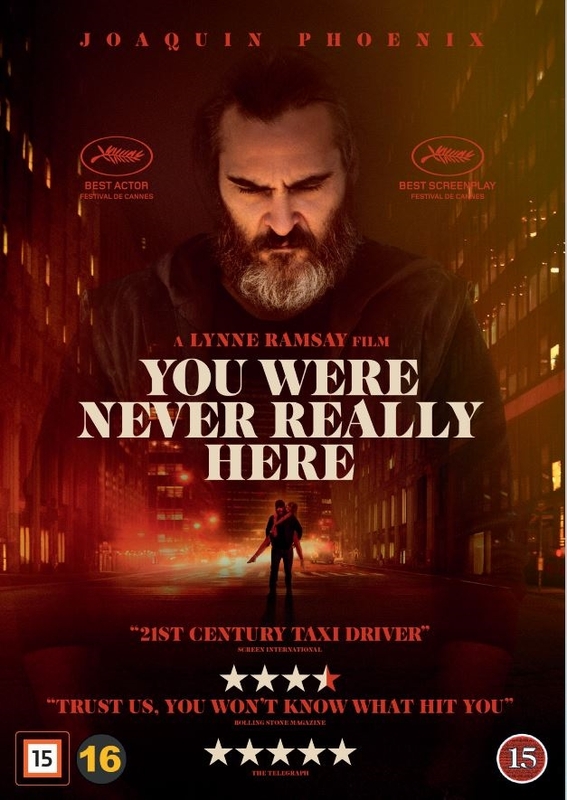 So ex-soldier Joe (Joaquin Phoenix), who has a reputation for resolving impossible situations, is contracted to return the girl safely home. 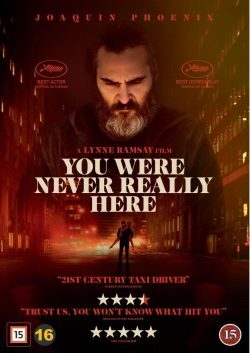 However, things don’t quite go to plan in this stripped-down psychological thriller by Lynne Ramsay (We Need to Talk About Kevin). Phoenix has rarely been better as the traumatised vet and the film is a masterclass in suspense.